What Do Amazon Sales Rankings Really Mean? I was answering a question about Amazon rankings on a listserv. Since I looked up some information, I thought I'd share it here as well. Authors can get wrapped up in their sales rankings, but how much does your Amazon sales ranking really mean? What's really interesting is that Milton Hershey has the most copies sold according to BookScan, but the worst Amazon sales ranking. That suggests it sells better through non-Amazon channels. 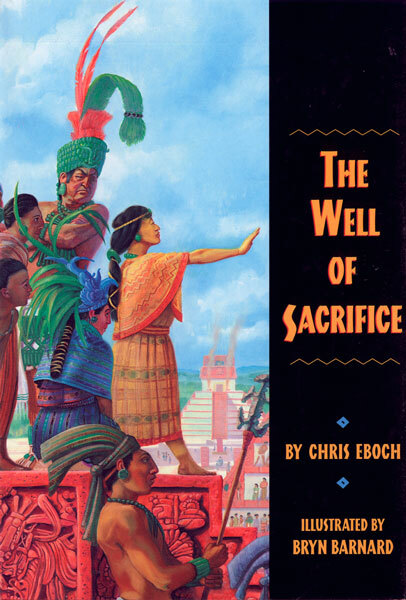 The Well of Sacrifice, on the other hand, apparently sells pretty well through Amazon. FYI, my royalty statements usually show sales of around 2000 copies per year of The Well of Sacrifice, compared to the 586 showing up through BookScan, although the dates aren't aligned to the calendar year there, and I haven't yet gotten my statement for the last half of 2012. 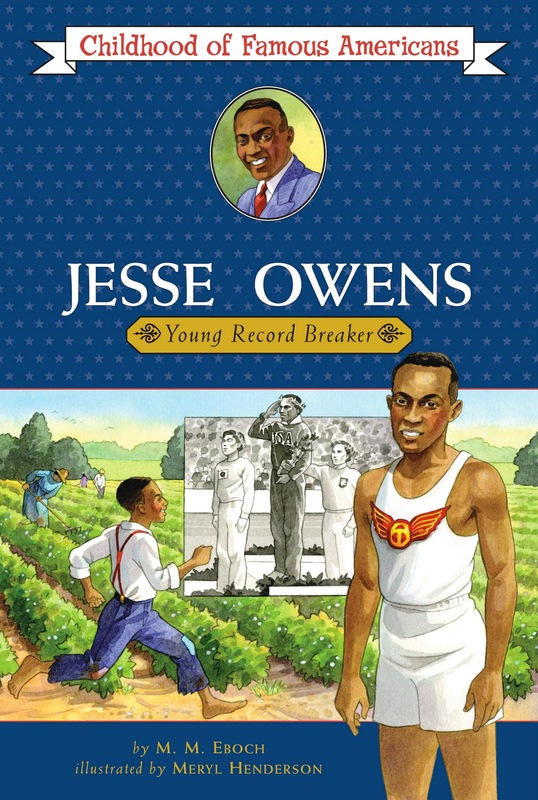 The difference may be that this book sells well to schools and libraries. The main take away is, don't take your sales rankings too seriously!